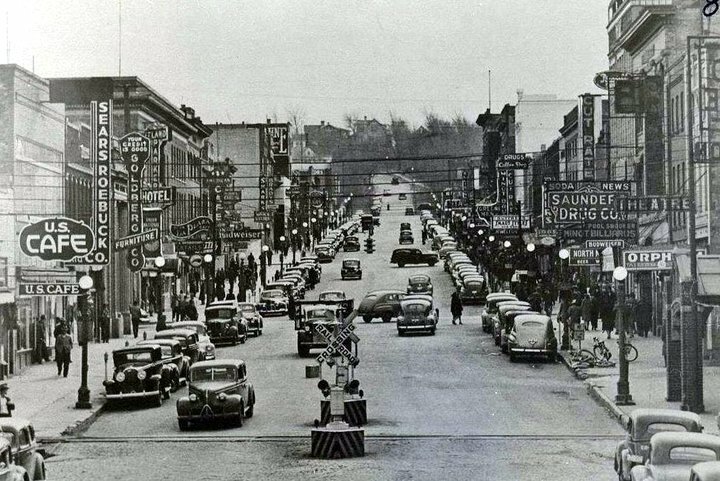 I was born in Minot in 1932. I lived there until I was 18. The Barrel was a wonderful treat to my family. 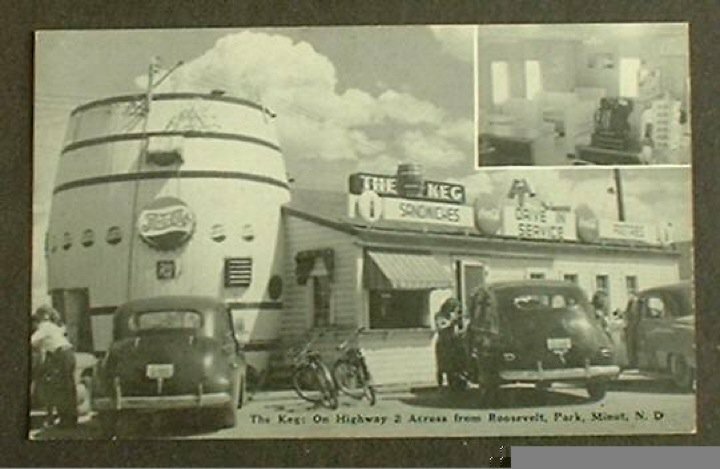 We would go there for frosty mugs of root beer and grilled peanut butter sandwiches. Today all my children and grandchildren are fans of the sandwiches espeically with a tall glass of root beer. That was a great place to grab a snack after a Minot Mallard Baseball game.